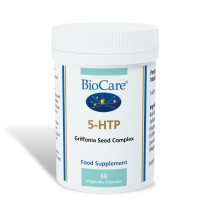 An essential trace mineral that plays many important roles in the body. 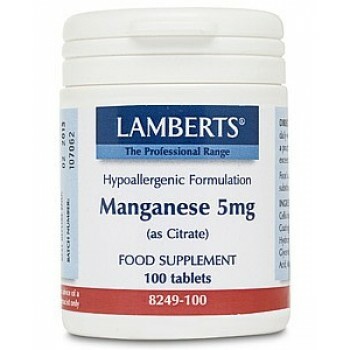 Manganese is an essential trace mineral that is required in small amounts to manufacture enzymes involved in many body processes including the enzyme superoxide dismutases (SOD). 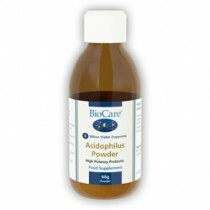 This enzyme neutralises free radicals which can cause tissue damage. It is also involved in the production of cartilage as well as being required for the development and maintenance of healthy bones and for normal nerve and immune function. 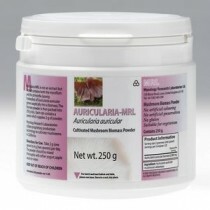 All of our multi vitamin and mineral formulas provide relevant levels of manganese and one of these may be a sensible choice for anyone that has a risk of deficiencies of other micro-nutrients as a result of poor dietary habits. Rich sources of manganese include whole-grains, nuts and vegetables. 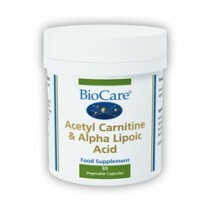 Lamberts use the organic citrate form of this mineral in this product to help ensure absorption.